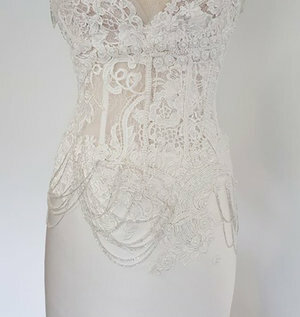 Up Close And Personal With Helena Couture Designs, Bespoke Bridal And Formal! 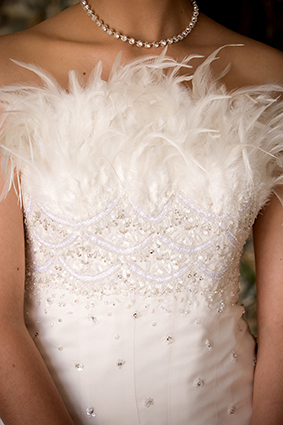 At Helena Couture Designs, we pride ourselves on superior service, cut, fit, make and materials used. We want our clients to not only love their bespoke garment, but also leave with fond memories, for which they will forever cherish, along with their bespoke wedding or evening dress. It's all in the Custom detail.